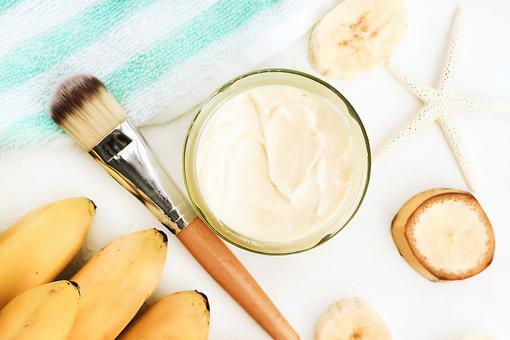 DIY beauty expert and author "Natural Beauty at Home." 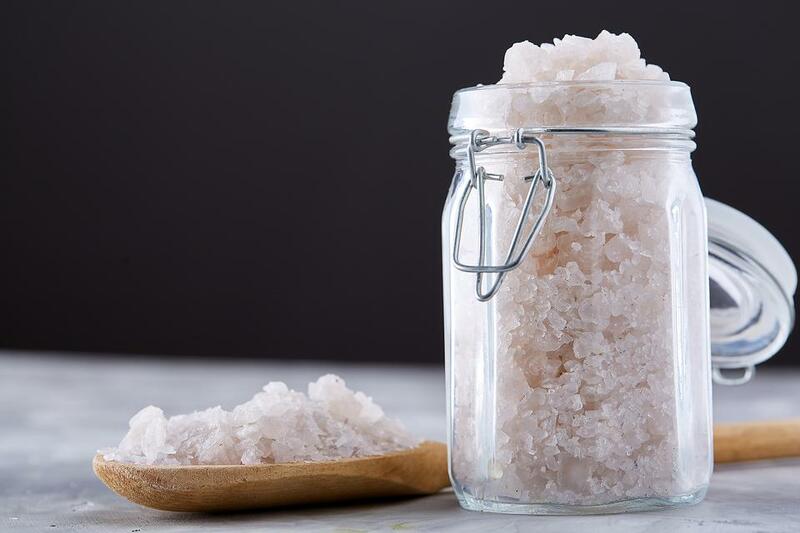 Soaking in a warm Epsom salt bath will make you feel calmer, reduce stress and soothe sore muscles and stiff joints. 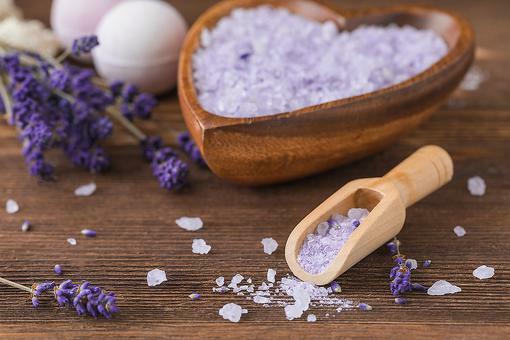 This relaxing soak is ideal before bedtime, helping treat your tired body and help you sleep. Pour into a clean container. Got Bananas? 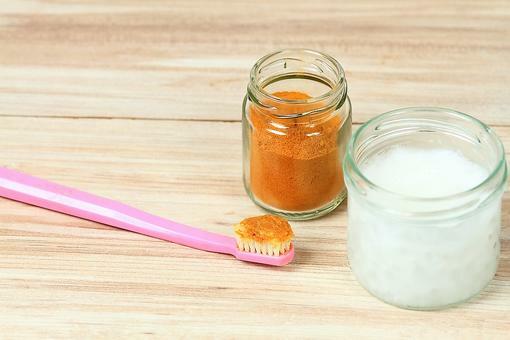 How to Make a DIY Skin Moisturizing Sugar Scrub!